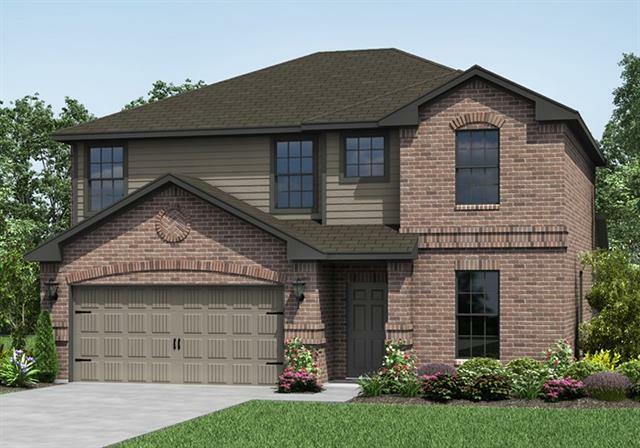 All Hutchins homes currently listed for sale in Hutchins as of 04/19/2019 are shown below. You can change the search criteria at any time by pressing the 'Change Search' button below. 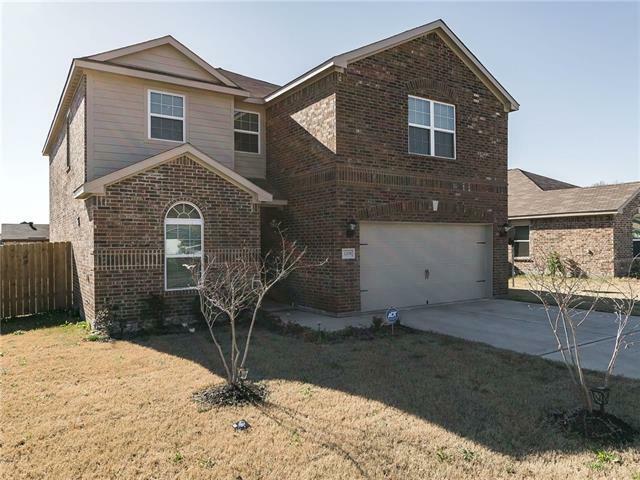 If you have any questions or you would like more information about any Hutchins homes for sale or other Hutchins real estate, please contact us and one of our knowledgeable Hutchins REALTORS® would be pleased to assist you. "Custom designed farmhouse. Kitchen features granite counter tops with built in stainless appliances. Dining area includes gas fireplace and plantation shutters. Newly remodeled bathrooms with modern touch, Kohler fixtures. Custom designed great room with stone fireplace. Separate office space and built in bunk room for guests. Covered pavilion. Native pecan trees." 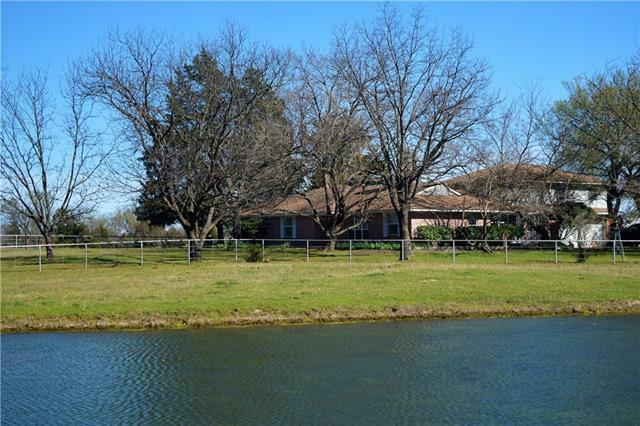 "COUNTRY LIVING JUST LESS THAN 20 MINUTES AWAY FROM DOWNTOWN DALLAS. VERY CLEAN HOME IS MOVE-IN READY OR COME MAKE YOUR OWN UPDATES. EASY ACCESS TO MAJOR INTERSTATES. MORE ACREAGE AVAILABLE ON EAST OR WEST SIDE OF HOME BY SAME SELLERS. HOME HAS LARGE TREES, LARGE SHOP, GARDEN AREA WITH SANDY LOAM SOIL, CATTLE PENS, PIPE FENCING ALONG BOTH SIDES OF HOME. VERY PRIVATE HOME SITE AREA IN GREAT LOCATION. Home site to be sold with approximately +-2.5 acres. There is +-7.28 acres available on East side"
"SPACIOUS 4 BEDROOM 2 BATH HOME located on a very large lot. This home has been completely remodeled. The kitchen has stainless steel appliance and granite counter top. The bathrooms have been updated with new vanities and fixtures. The interior walls and ceiling have been painted. Ceramic tile flooring has been installed throughout. This home is located on a 0.45 acre lot. The 0.44 acre lot next door is also included. 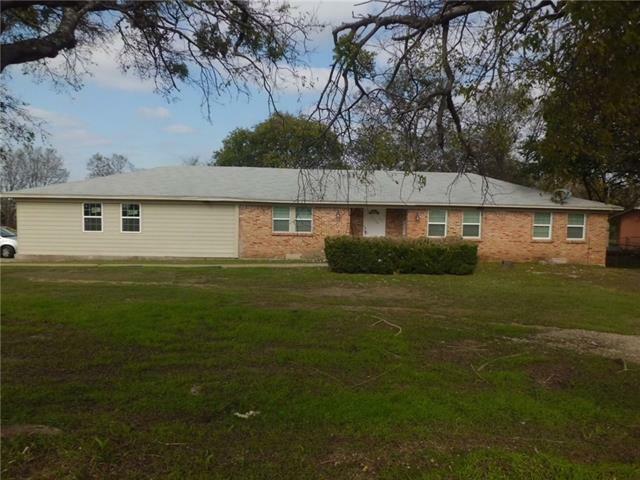 If you are looking for a spacious home with a large lot, this is it!" "The Liam plan is a two story, 3 bedroom and 2.5 bath home featuring over $10,000 in upgrades! Upgrades include energy efficient appliances, spacious countertops, designer wood cabinets, brushed nickel hardware and an attached two-car garage. The Liam showcases a upstairs master suite complete with a walk-in closet. The 2 additional bedrooms upstairs offer plenty of space for family and guests. There is a gameroom upstairs for the utmost convenience! The exterior of this home is beautiful wit"
"The Horizon plan is a two story, 4 bedroom and 2.5 bath home featuring over $10,000 in upgrades! Upgrades include energy efficient appliances, spacious countertops, designer wood cabinets, brushed nickel hardware and attached two-car garage. 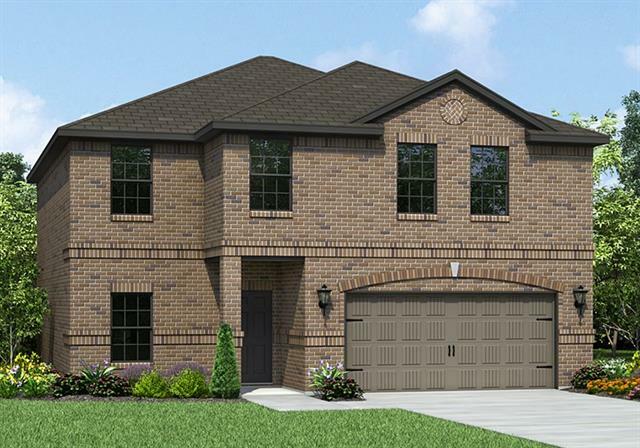 The Horizon showcases 4 bedrooms upstairs for convenience with walk-in closets! The exterior of the home is beautiful with a covered front porch, a nice sized covered patio in the back, front yard landscaping and a fully fenced backyard." "Built in 2017, this clean and spacious home has five bedrooms and two living areas to accommodate many! Neutral colors throughout to allow for your taste in decorating. Energy efficient appliances, open floor plan, a generous backyard for outdoor activities and less than 15 miles from downtown Dallas!" 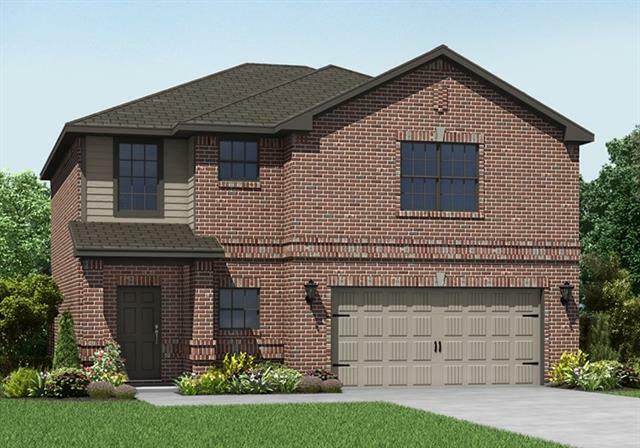 "The Austen plan is a two story, 3 bedroom and 2.5 bath home featuring over $10,000 in upgrades! Upgrades include energy efficient appliances, spacious countertops, designer wood cabinets, brushed nickel hardware and an attached 2 car garage. All the bedrooms are located conveniently upstairs along with the utility room. The exterior of this home is beautiful with a covered entryway, front yard landscaping and a fully fenced backyard." 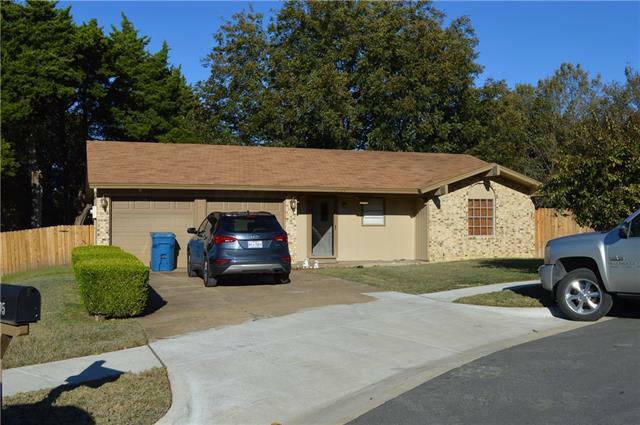 "***Compact and Cozy***high gloss ceramic tile enhances this lovely home's interior. Large living area and huge back yard. Special, off the beaten path, cul de sac. Conventional, as,is."